Mobile Marketing is the latest technology that helps you attract more new customers – customers that spend more money, more frequently!!! We can help you launch a successful mobile marketing campaign to connect, communicate and keep your customers coming through the door again and again. Web Zen Studio is a trusted mobile marketing partner with many years of experience in the ever-changing mobile marketing industry. Our clients consistently rave about our strategic services which unleash the power of our mobile technology, preference management, and rich analytics platform. 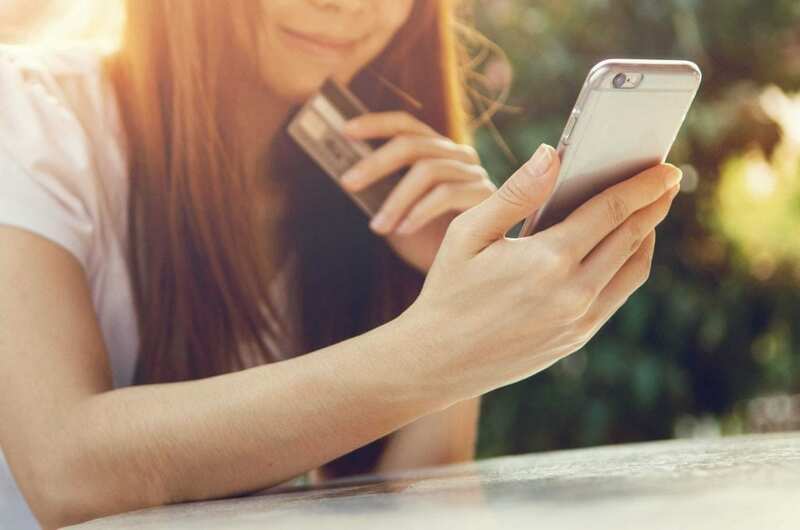 Leverage our multi-channel capabilities across SMS, MMS, mobile web, voice, QR codes, and email to create great customer experiences that will help build your own customer loyalty. We help you create a seamless experience for your web applications on handheld devices using responsive design, HTML5, and CSS3. As a full-service agency, we offer a range of mobile web services including mobile design and mobile marketing strategies.